Hi! 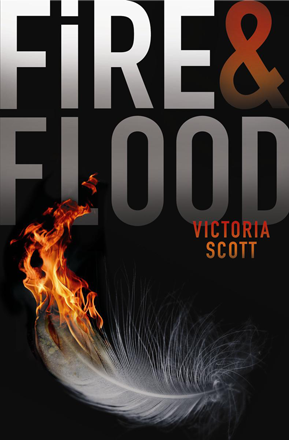 How excited are you guys about Victoria Scott’s new novel, Fire&Flood? It sounds so exciting and amazing. I’ve been stalking Victoria for more news about the novel. If you are too, here’s a good news. The website for ‘Fire & Flood’ is now LIVE. Go and check it out, here.